Capture the look of cut or textured glass to an astonishing degree at a fraction of the price. If you’ve landed on this page, you’re probably a Designer, Architect, or highly creative person looking for ways to personalize your office, store, restaurant, hotel, or even home. 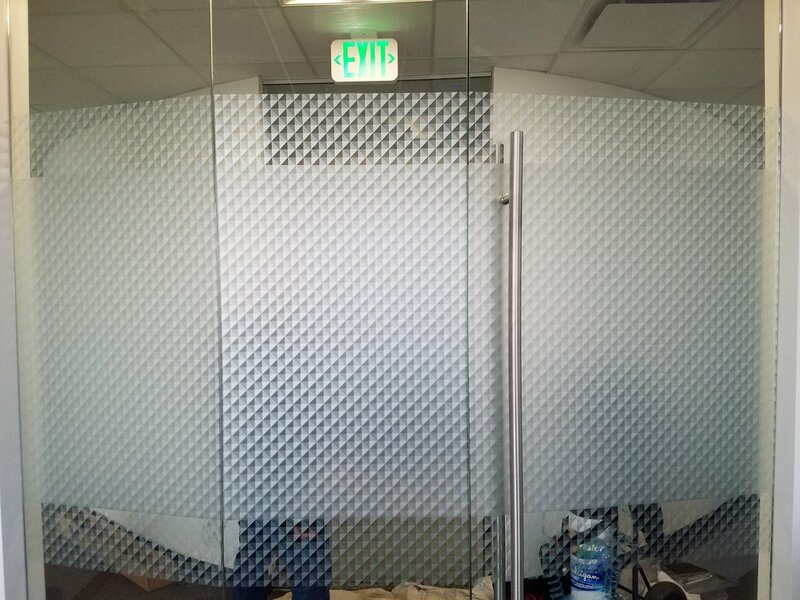 Whether it is for privacy, safety, or decorative purposes, 3M Fasara Film could be just what you need to improve the glass in your space. 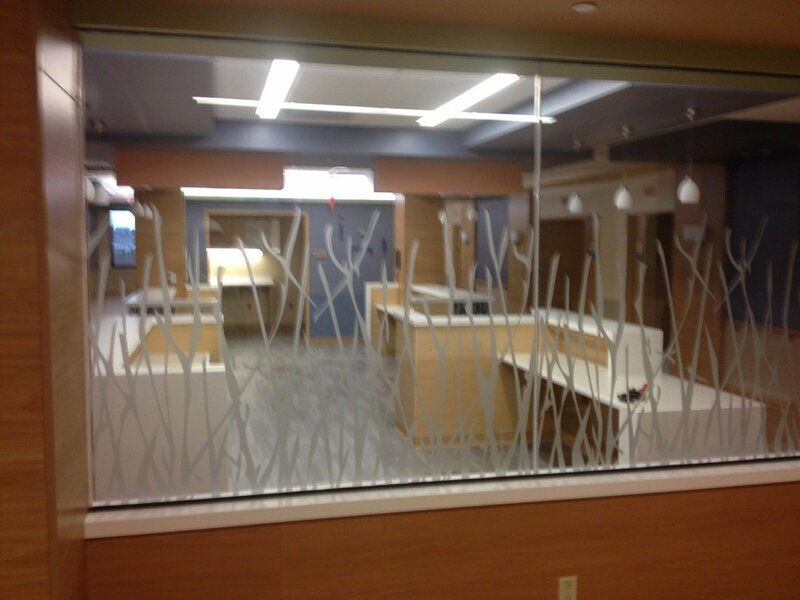 Fast, accurate, beautiful, and durable application to a variety of glass substrates. Constructed from durable and flexible polyester materials. A simple, classic, yet sophisticated look using 3M’s San Marino Decorative Window Film. 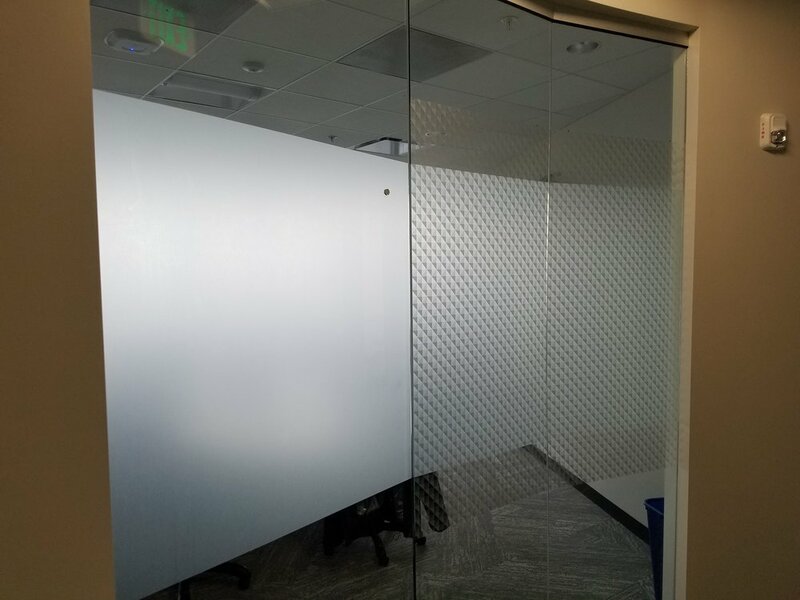 3M™ Fasara Decorative Window Films For Privacy- Office spaces are covered with glass. While it’s an easy way to achieve the office layout you’re looking for, it can also cause privacy issues. 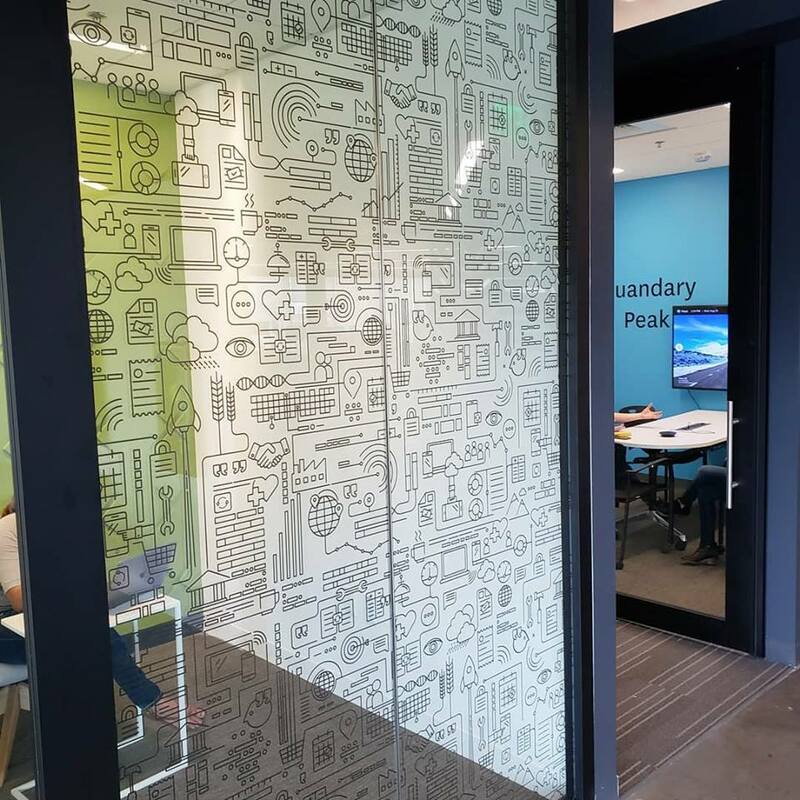 With 3M Fasara Films you can easily add privacy to a meeting room or office. Solar Vision makes it easy to do this by offering an array of decorative film products to choose from, and if none of these are quite what you’re looking for, you can always opt for customizing the look of one of our 3M Films. Click here to check out all of 3M’s Fasara Window Film Products. 3M™ Fasara Decorative Films for Decorative Purposes- Sometimes you just want to change the look of your space, and there’s no better option than 3M Fasara Decorative Film for your glass. 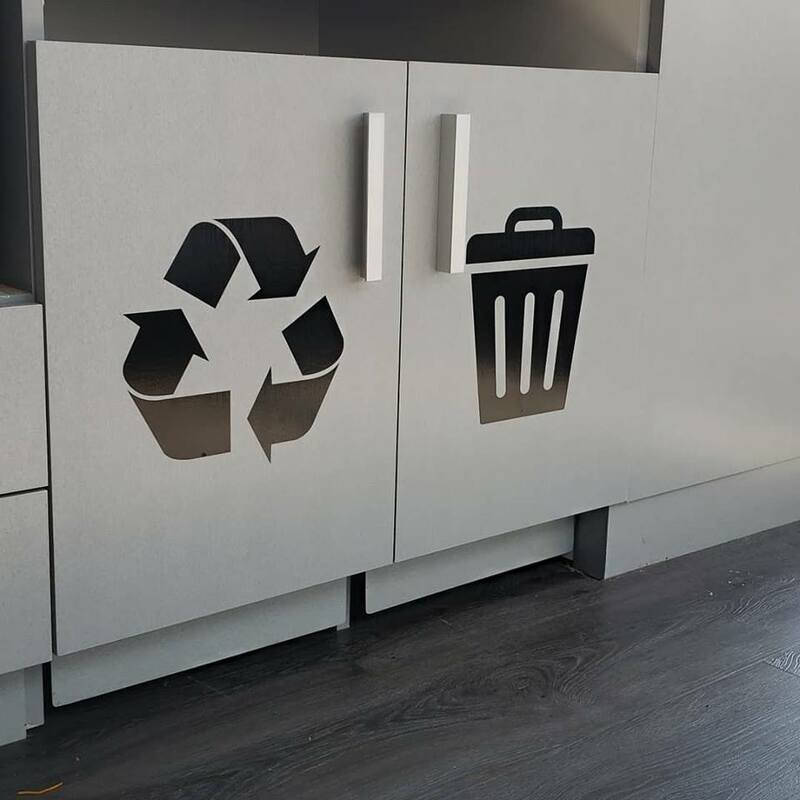 3M Decorative Films are highly durable and made to last. However, they can also be professionally removed when you’re ready to update your space again. This comes in quite handy for Hotels, and Restaurants that need to update every 3-5 years to continue looking current and fresh. Colorado State University wanted a custom look for their Agricultural building. A student designed this pattern for Solar Vision to print and install. Customization- Sometimes you just can’t find what you want in a catalog to create the unique space you desire. This is where Solar Vision Inc. can help bring your designs to fruition. Whether it’s custom cut Dusted Crystal, or printed graphics, we’ve got you covered with both, and not just for glass. 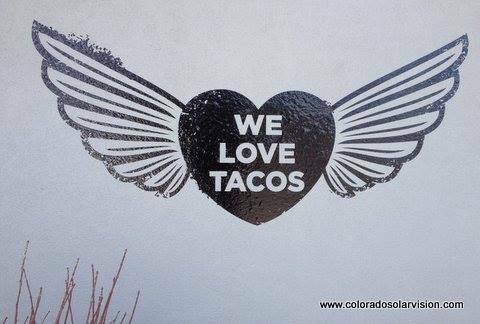 Solar Vision Inc. can also produce and install your wall graphics and logos. What Can't you do with 3M Dusted Crystal? WINDOW FILM IN THE WINTER?